Physical Education is incredibly vital and plays a huge role in the life of Lucas Vale and contributes to the holistic development of our children. Through participation, our children build and learn more about the main values of our school. They build their ability to persevere, aspire for greatness and build their confidence. They also learn good sportsmanship through the range of games and activities that are made available to them. 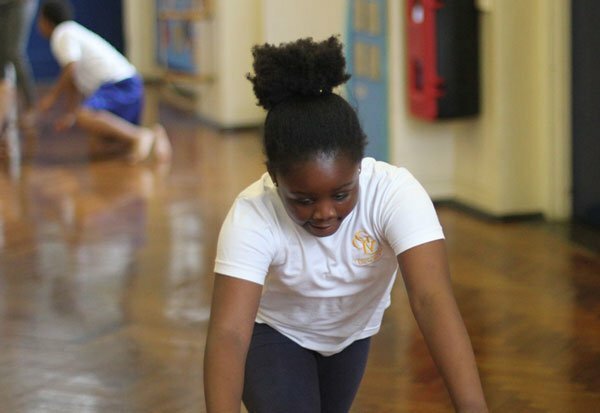 At Lucas Vale, learning in PE is based on the keys skills in the new National Curriculum to ensure development for each individual across the school. These skills are taught explicitly during PE lessons and through cross-curricular avenues, especially science, numeracy and whole school events such as Application Focus Weeks. 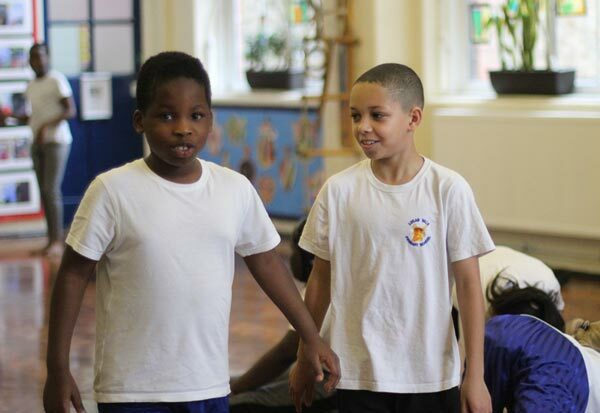 All children receive a minimum of two hours of PE delivered by the class teachers. Children in Years 4 and 5 receive weekly half hour swimming lessons by qualified coaches at the Wavelengths Leisure Centre in Deptford.